Tō-ji is in Kujocho Minami-ku, Kyoto-shi, Kyoto. 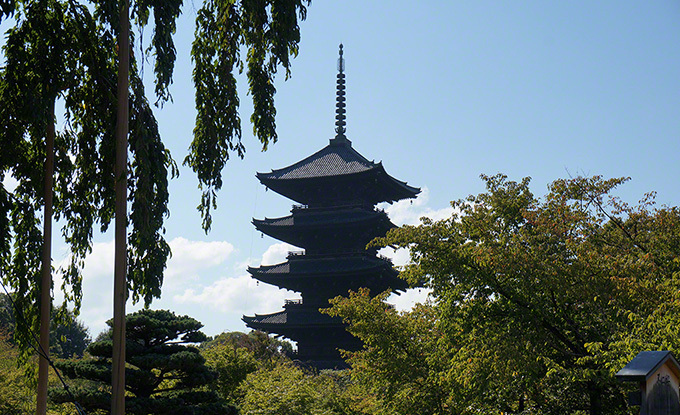 National temple was built with Heian capital. Kukai is a sect founder of the Shingon sect, it was bestowed the Tō-ji from Emperor Saga, Tō-ji from this time became the Root dojo of Shingon esoteric Buddhism. The famous five-story pagoda, in approximately 55 m, the current tower, was rebuilt in 1635 (1644). 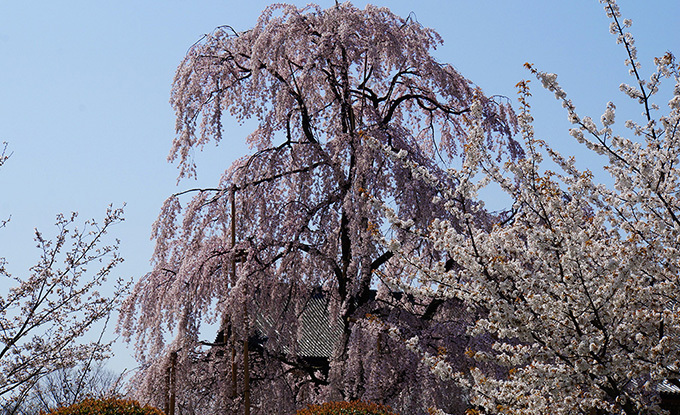 Tō-ji has been a World Heritage Site as part of the “Historic Monuments of Ancient Kyoto”. Posted in 洛南・山科エリア and tagged 世界遺産(World Heritage), 桜名所. Copyright (C) 2014 Japan Travel Navi All Rights Reserved.